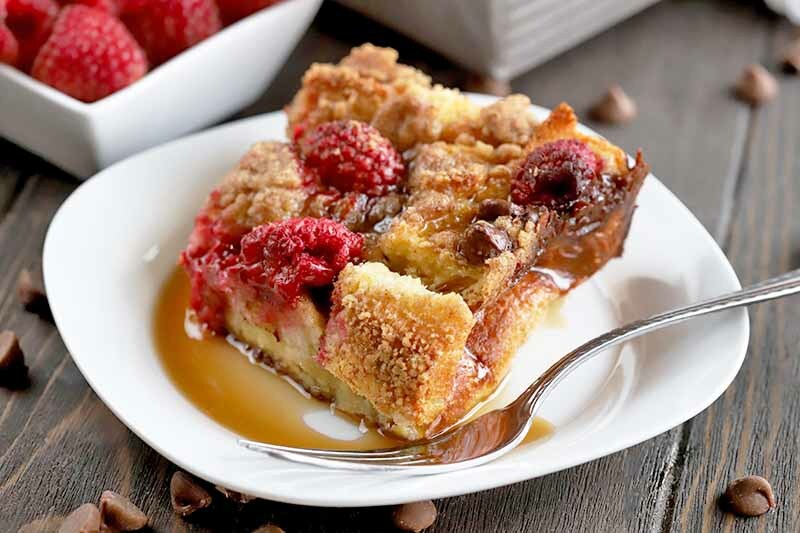 Breakfast is a wonderful time to treat yourself, and there’s no better way to do it than with our Overnight Raspberry and Chocolate French Toast Casserole. This decadent dish is unbelievably simple to make but the flavors tell a different story, with an epic crumble topping to tie it all together. Get the recipe now. 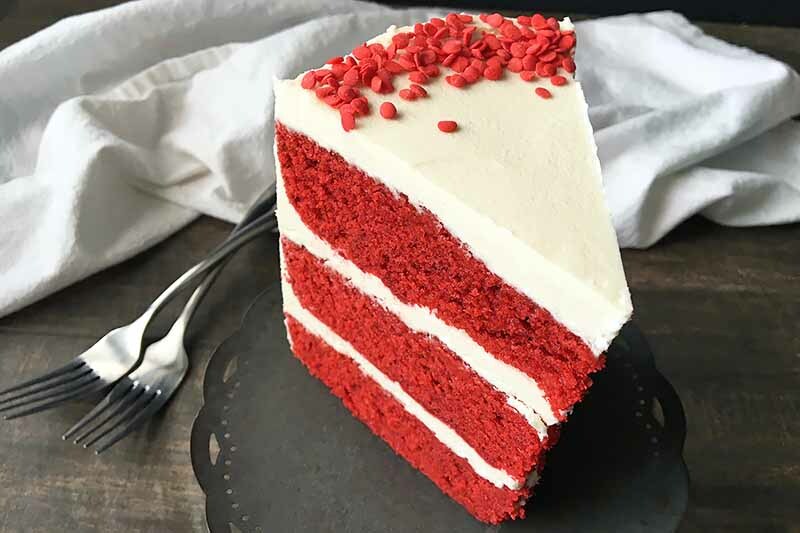 Red velvet cake is a rich and dreamy dessert that is perfectly balanced: there’s sweetness, a light vanilla fragrance, a subtle tanginess, and a hint of chocolate flavor. And let’s not forget how beautiful the color is. If you’re curious how to bake it from scratch, it’s easy. Learn how to make the recipe on Foodal. 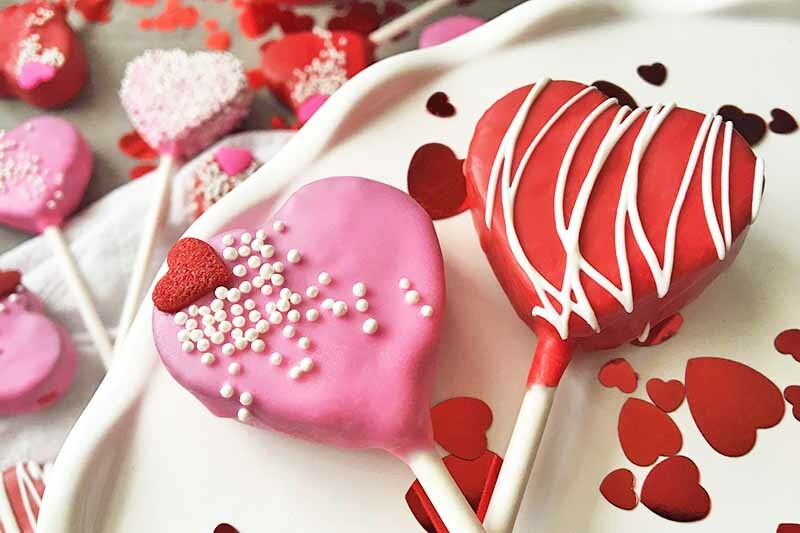 Skip the Flowers – Valentine’s Day Cake Pops will Make Anyone Fall in Love! Flowers and cards don’t stand a chance when you present your sweetie with these heart-shaped cake pops for Valentine’s Day. Covered in chocolate and sprinkles with a luscious red velvet cake filling, anyone will be lovestruck when they try these treats. Get the recipe now on Foodal. 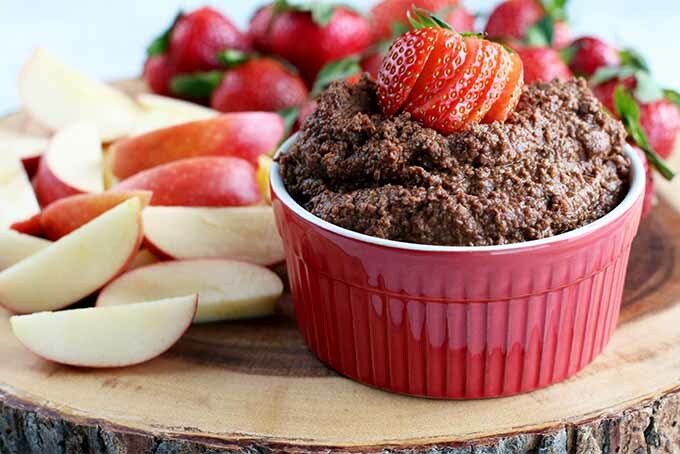 The bold flavor of dark chocolate hummus is one you won’t soon forget. A surprising sweet take on the traditional chickpea dip, this variation is a healthy treat that’s delicious paired with fresh fruit, an excellent homemade snack or dessert that you won’t feel guilty about gobbling up. Get the recipe now on Foodal. Love the flair of a beautiful red velvet cake? Get the same gorgeously hued dessert right when you wake up. 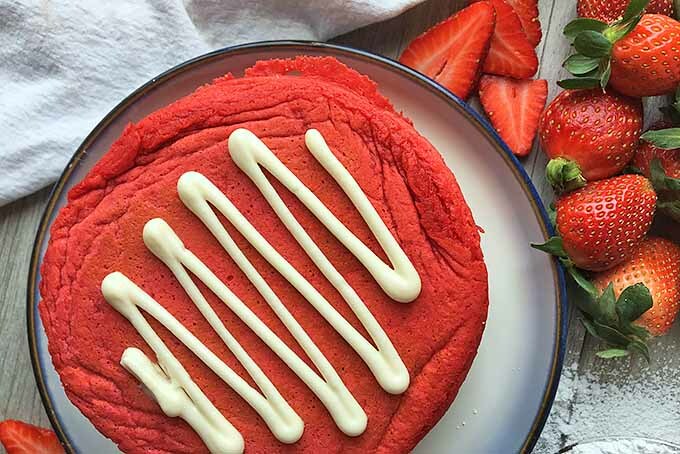 Topped with a sweet and velvety cream cheese glaze and served with strawberries, our red velvet pancakes are perfect to celebrate any special occasion first thing in the morning. Get this decadent recipe now on Foodal! 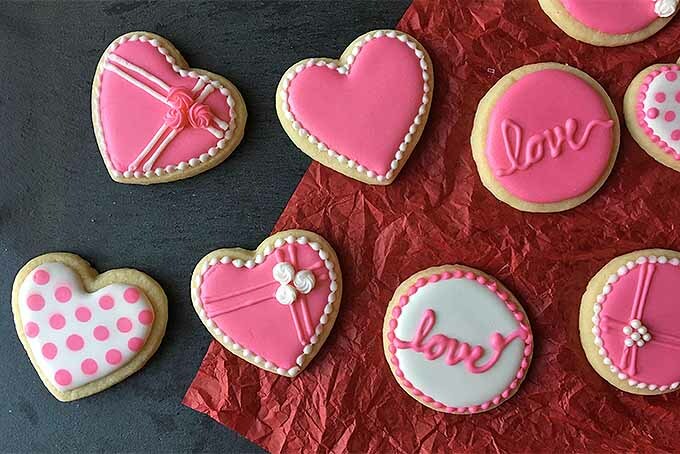 Want to make something sweet for your sweetie on Valentine’s Day? Take a bite into our tutorial for making themed sugar cookies with royal icing. Use our easy techniques to create designs that are sure to make their hearts melt. Read more now on Foodal. Do you love chocolate and strawberries? 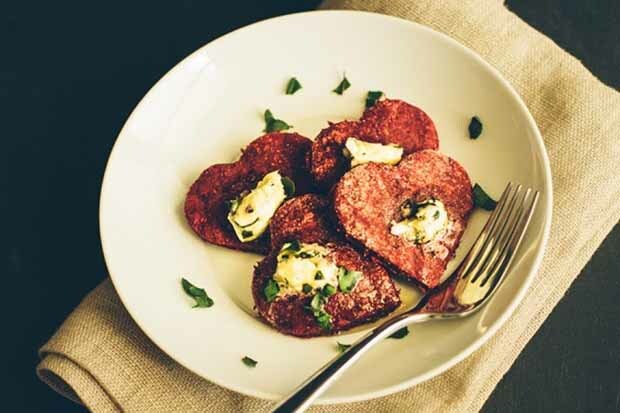 We have the perfect recipe for a Valentine’s Day treat, but it’s not dessert. 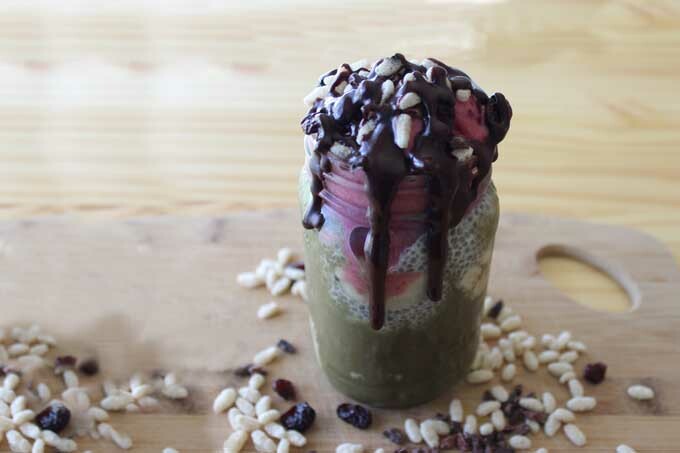 Start your day off right with this flavorful and nutrient-packed holiday-themed breakfast. Whip up this frosty delight for someone you love – read more now. Who doesn’t like February? Longer daylight, closer to spring and, especially, chocolate crunchies to eat. 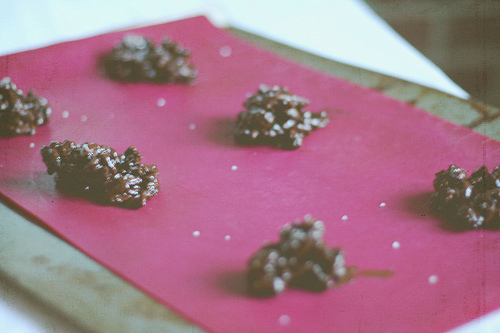 Dried cranberries, walnuts, and chocolatey goodness in one snack. 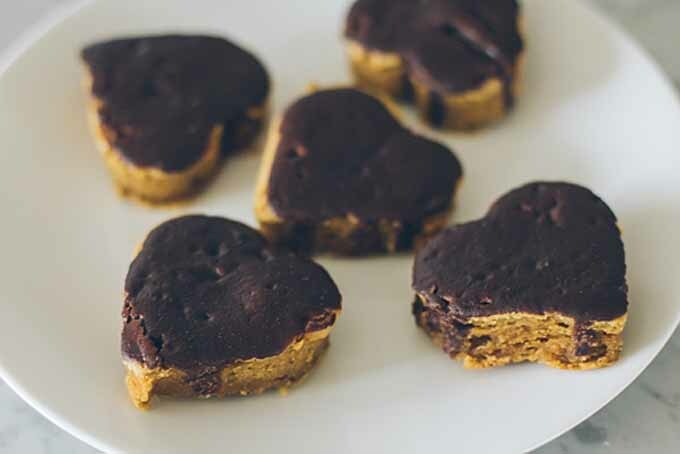 Try this great snack recipe now and share it with someone you love. Check it out on Foodal.